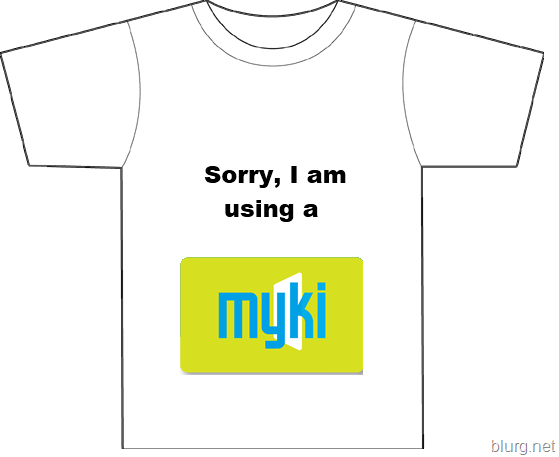 Hey the myki system is now becoming faster. i went through the gates and readers with ease. at one time i didnt even know the the gates were open and almost missed the opening.